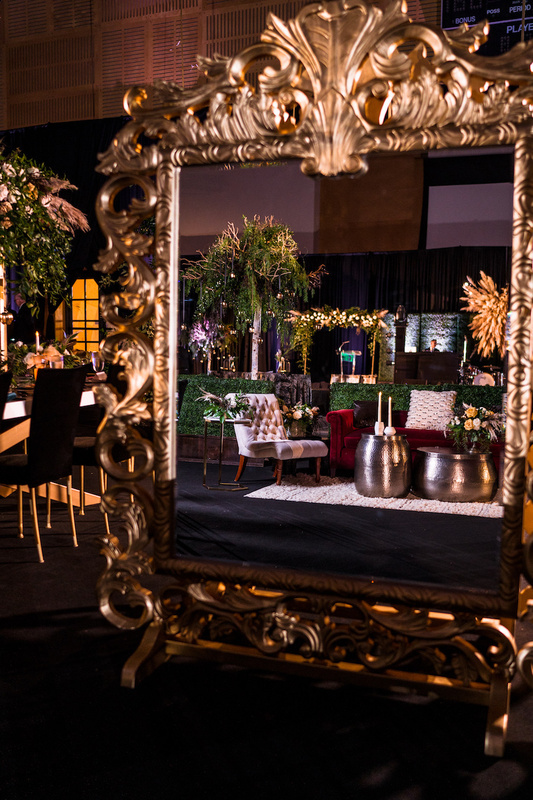 We were honored to participate in the design for the ABC OC Trendsetters Gala 2018 in Orange County! 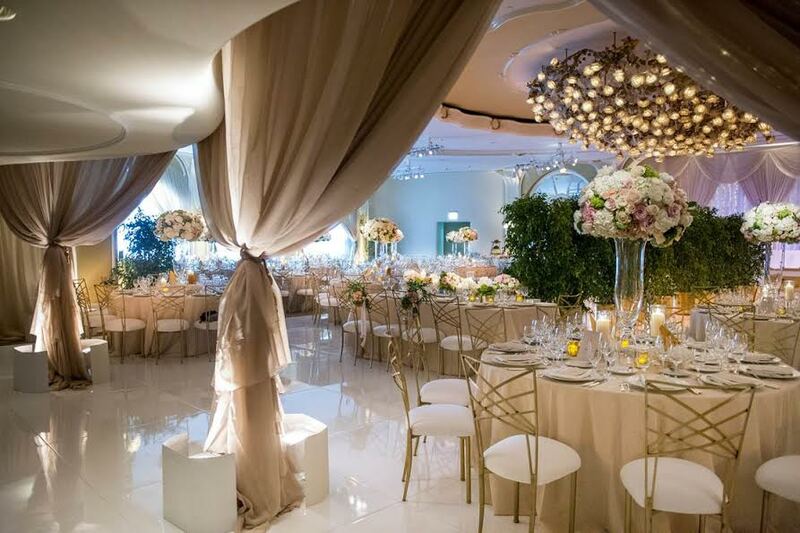 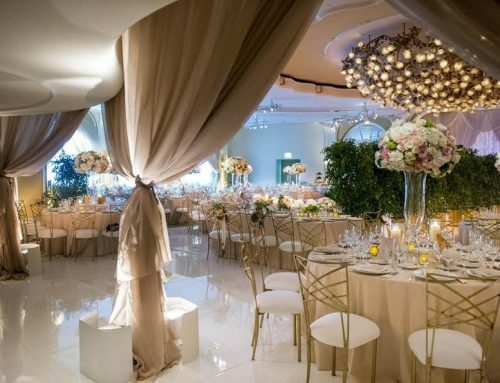 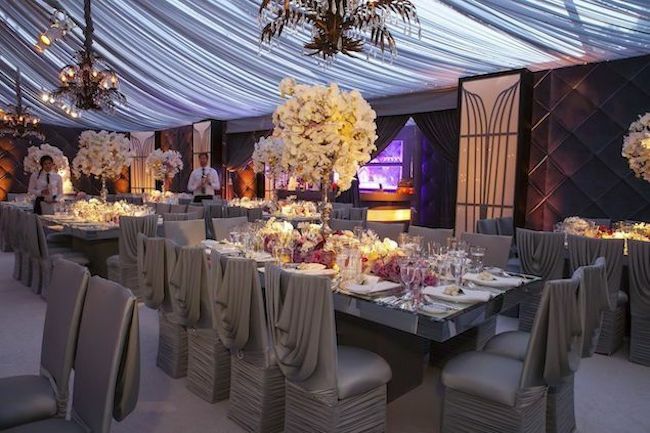 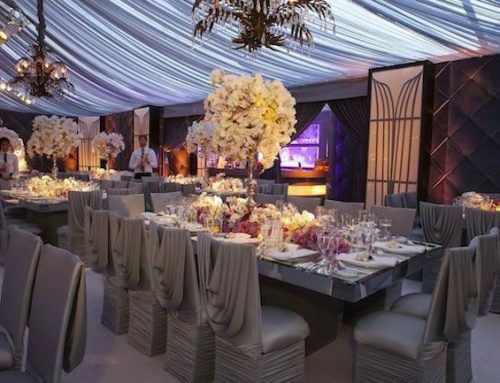 K. Sage Events teamed up with Leilani Weddings to help bring the ‘OC Does The Met’ theme come to life! 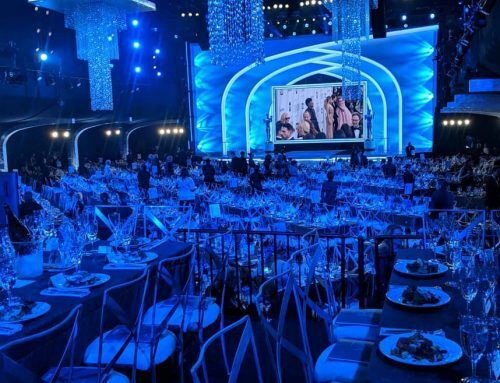 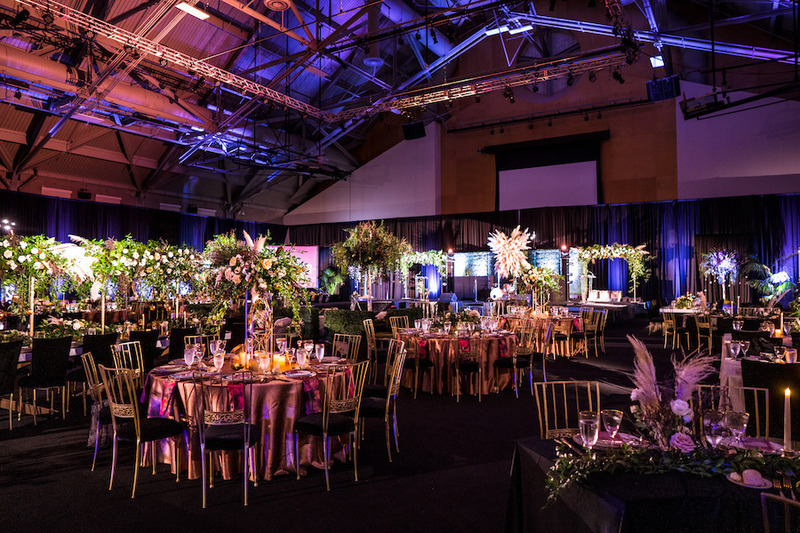 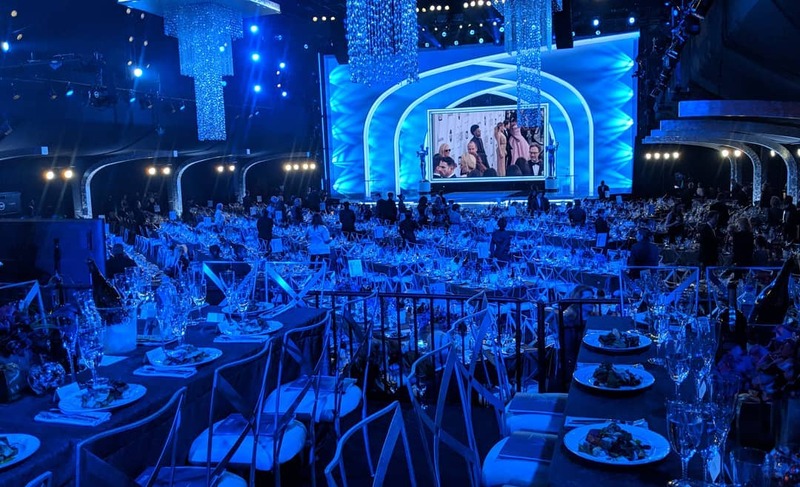 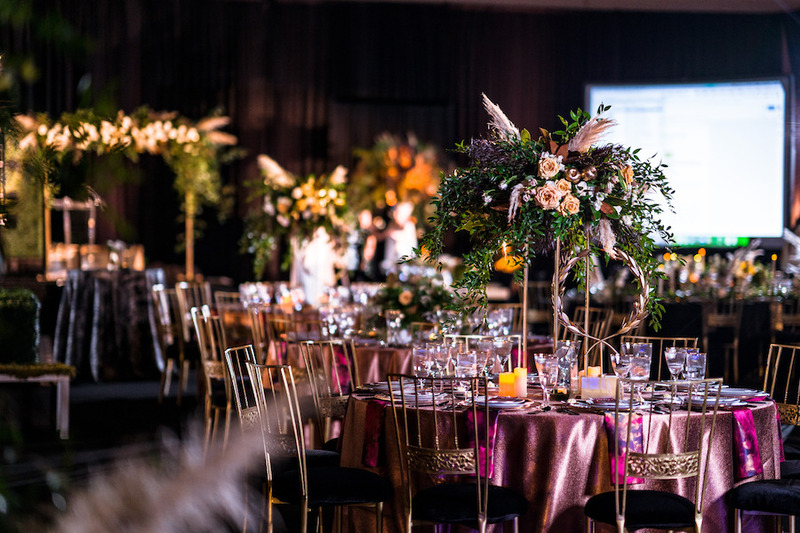 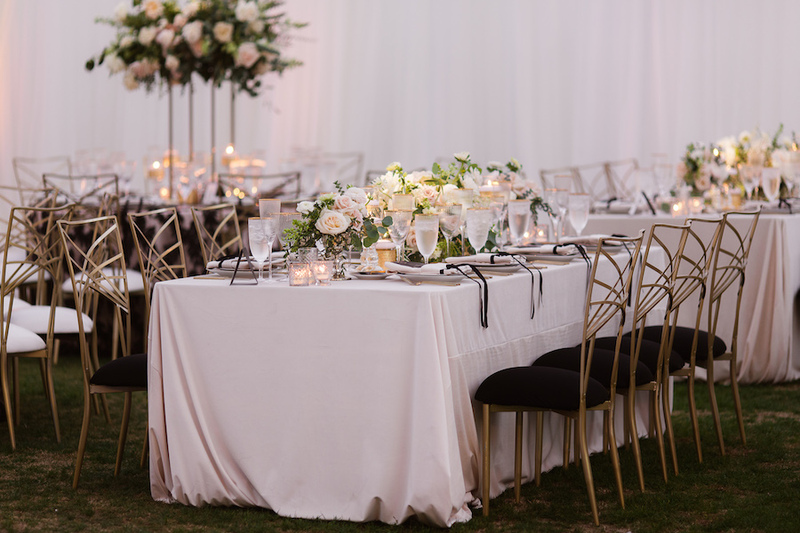 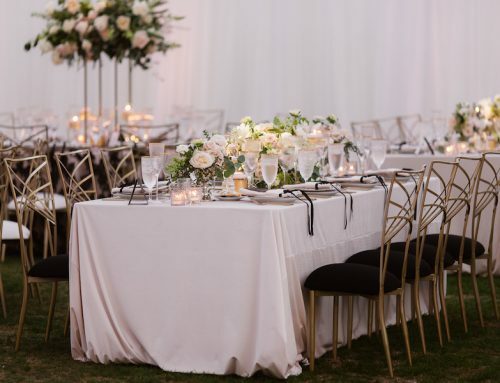 The gala is hosted by the Association of Bridal Consultants of Orange County and took place on December 11th, 2018 at Soka University. 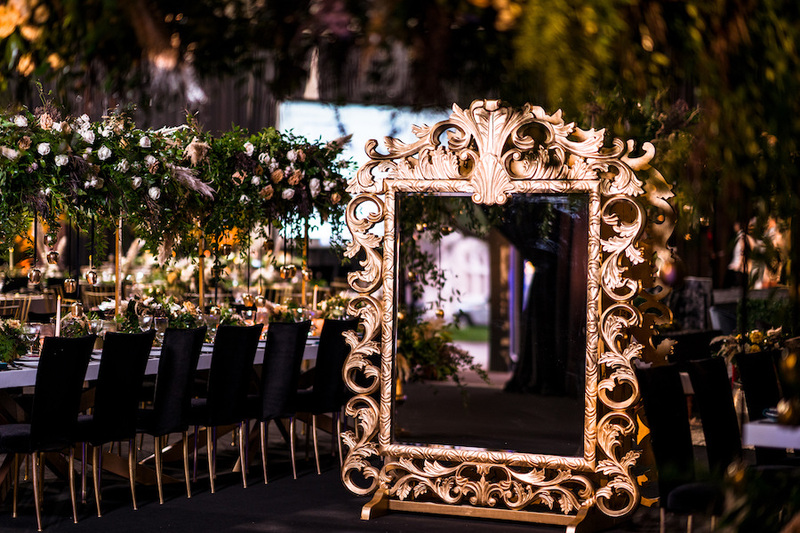 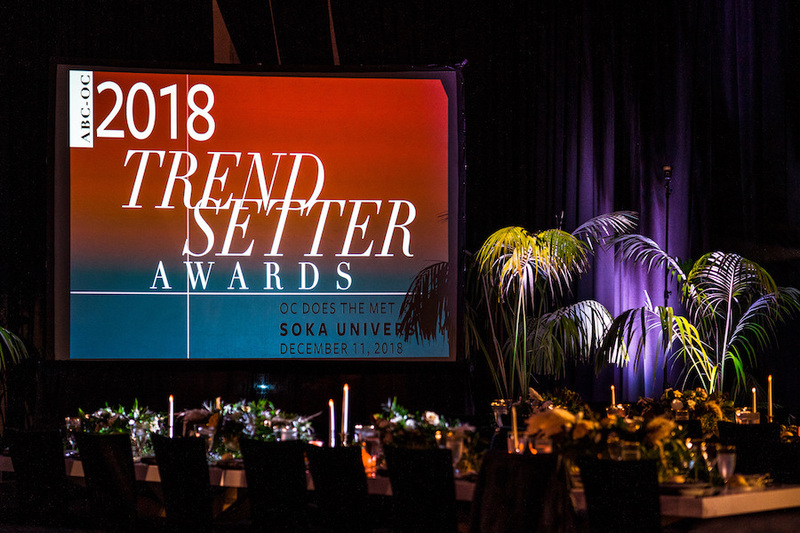 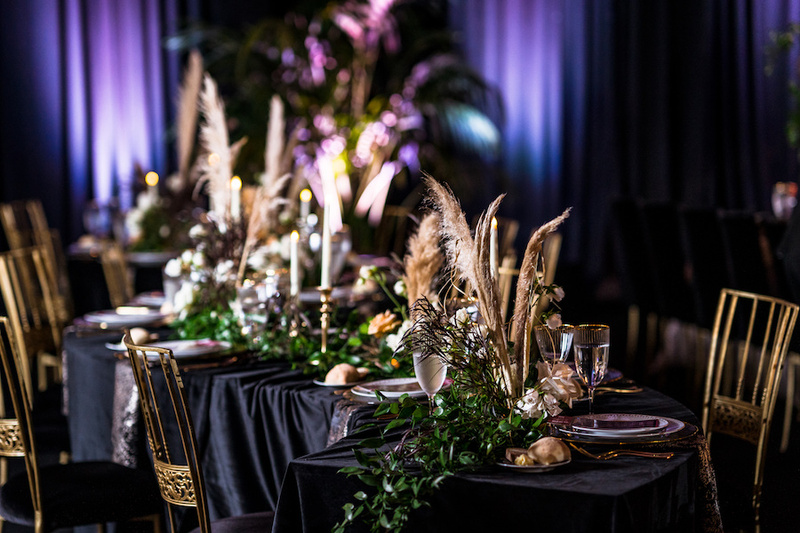 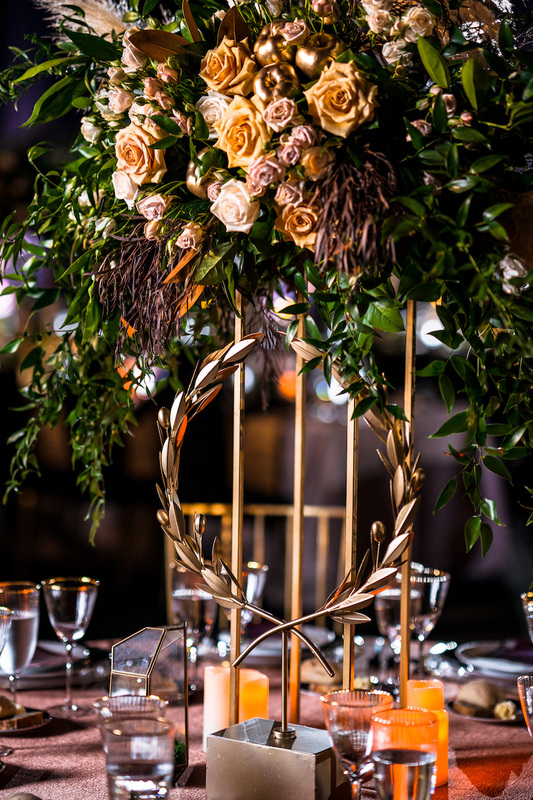 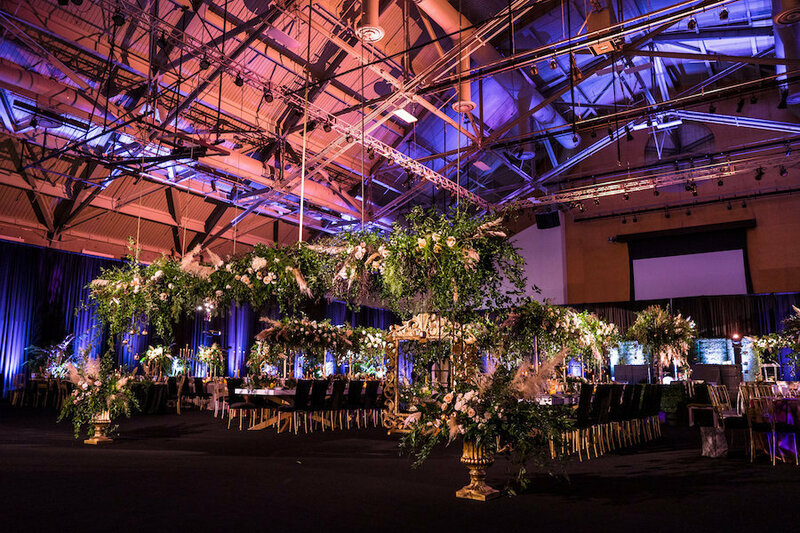 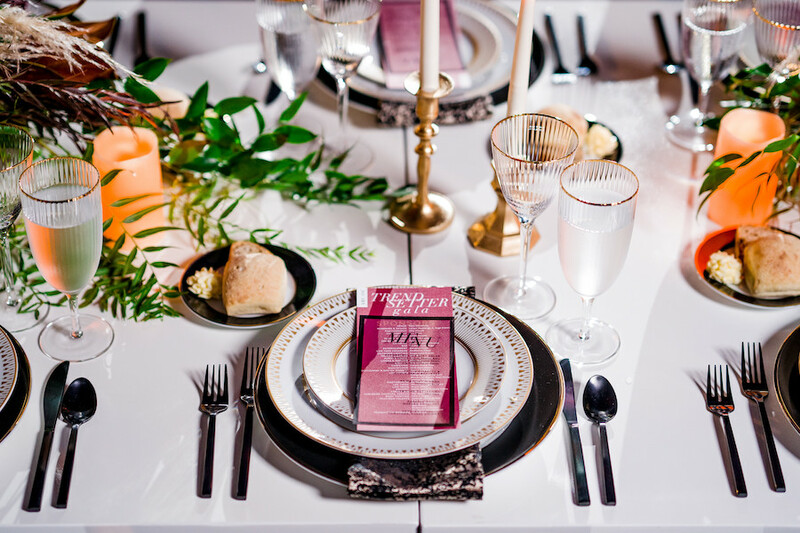 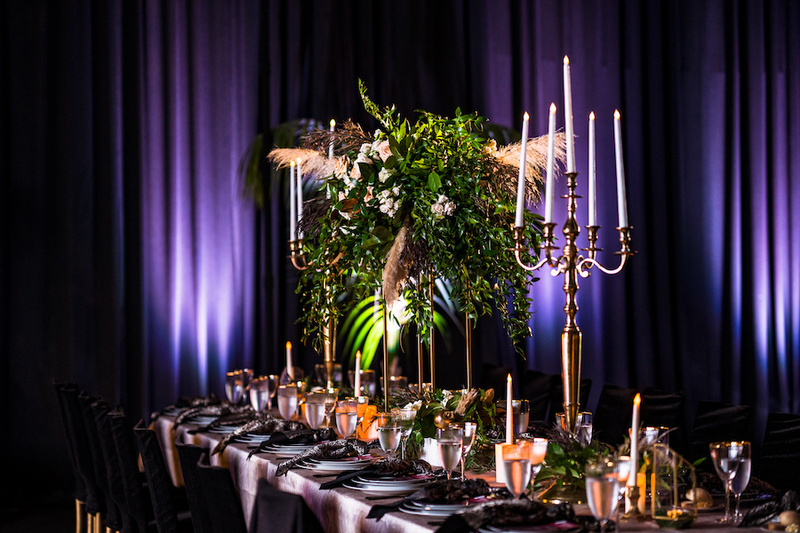 The ABC-OC Trendsetters Awards provides a unique opportunity for wedding professionals in Orange County to showcase their breathtaking work in front of their industry peers! 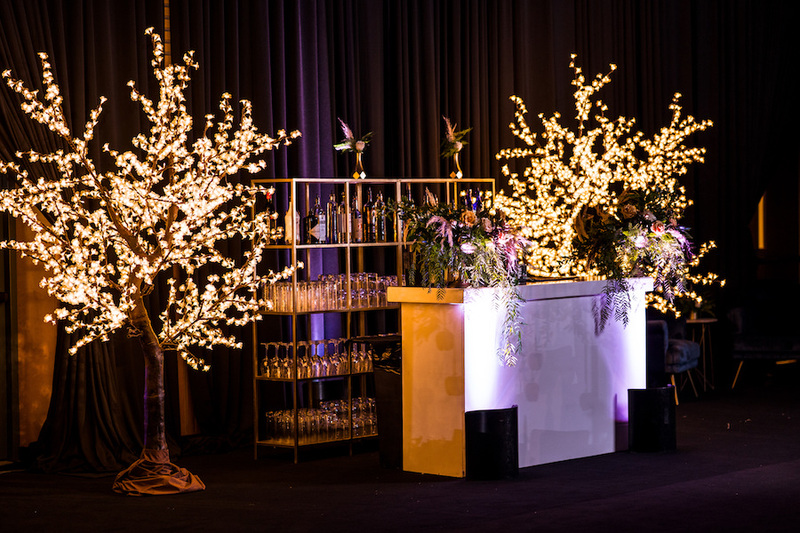 All entries are judged by ABC Orange County’s panel of wedding and lifestyle experts! 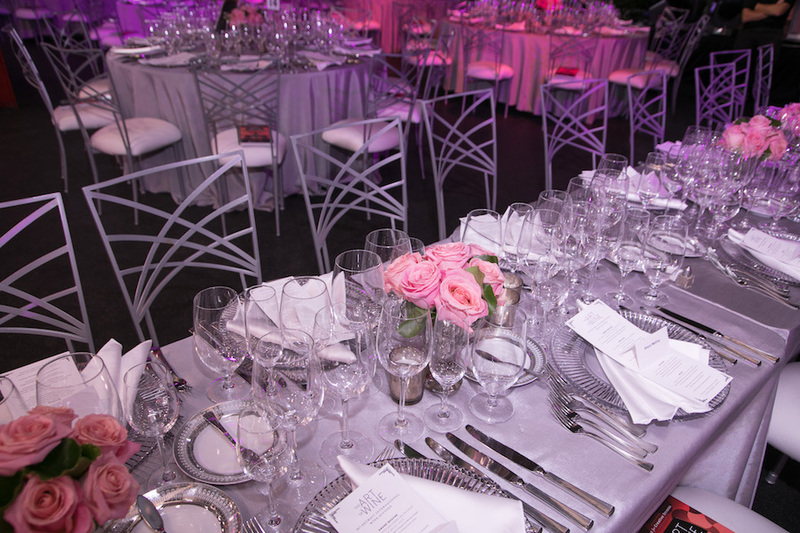 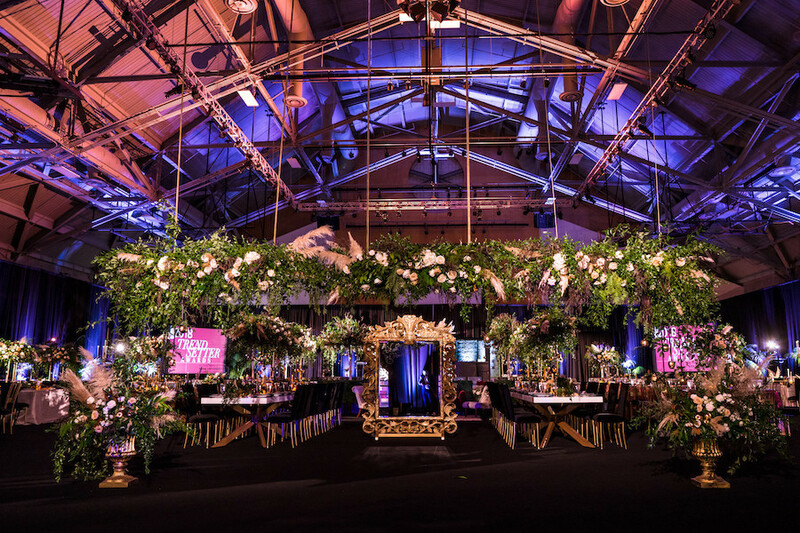 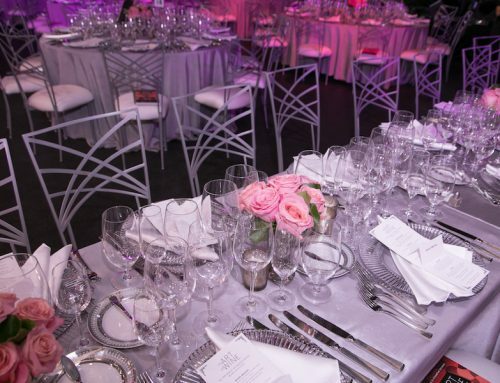 This year’s awards categories include Best New Idea or Concept, Best Overall Theme/Thematic Follow-Through, Best Tablescape, Best Design Transformation of Space – Under $50,000, Best Design Transformation of Space – Over $50,000, Best Supporting Event, Best New Memento, Best Captured Moment, Best New or Refreshed Venue, and Best Styled Shoot.